For nearly 2800 years, the Chinese have used extracts from the Ginkgo biloba tree to treat a variety of conditions. 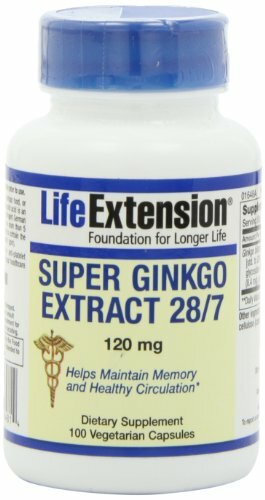 Ginkgo helps promote healthy brain, metabolic, and cardiovascular function (i.e., blood, blood vessels, circulation). Ginkgo contains numerous antioxidants such as proanthocyanidins and flavonoids that counteract free radical activity. 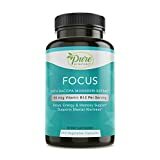 Flavonoids are also known to strengthen capillaries, which can promote healthy blood flow to the brain to help maintain cognitive health. 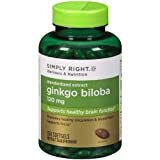 Simply Right Ginkgo Biloba Herbal Supplement - 350 ct.